Bloch's newest jazz shoe is made with a supple leather upper and arch hugging neoprene midsection that provides the ultimate fit. 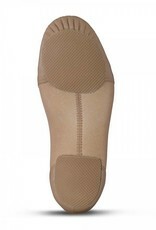 The super low heel cuts down on the bulkiness of a traditional heel and gives the dancer a closer to the floor feeling. 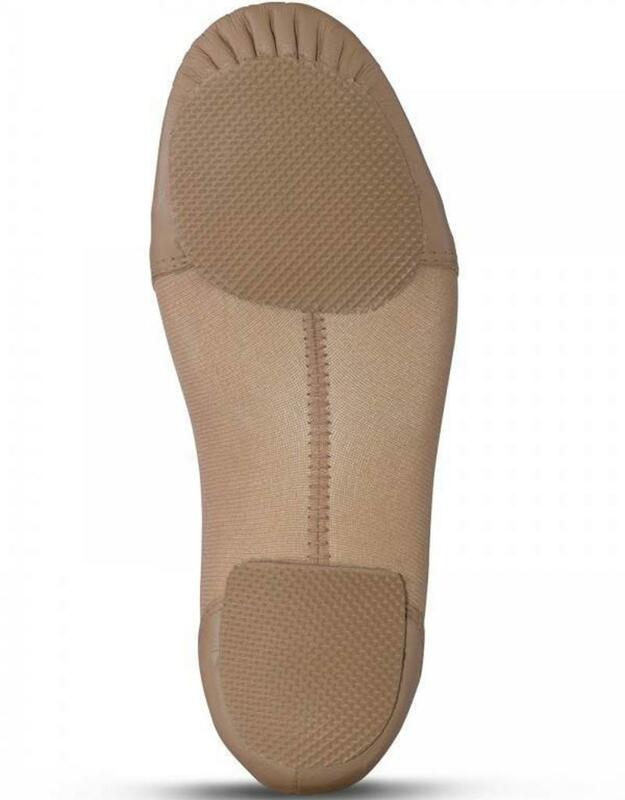 With a sock-like fit from toe to heel, this jazz shoe is comfy and efficient. 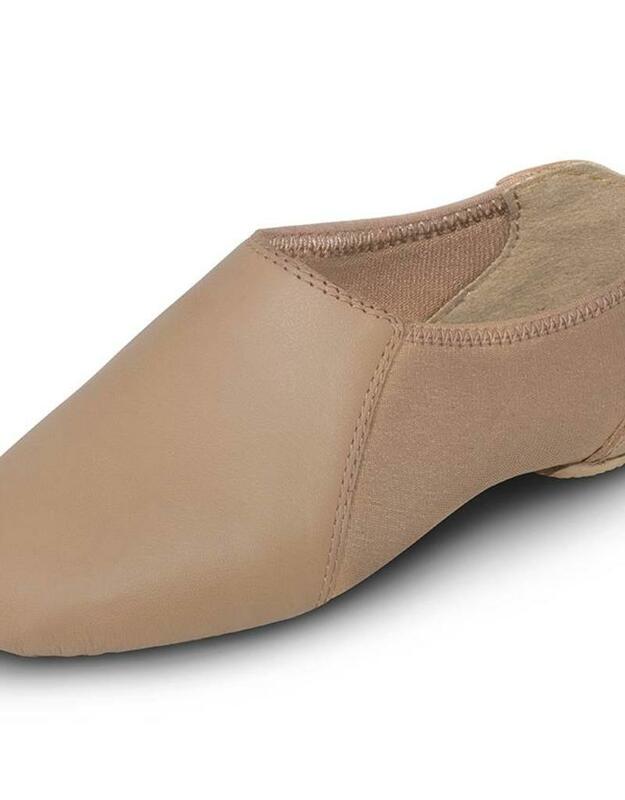 A great option for the competition dancer, the Tan color matches Bloch's Light Tan Tights perfectly!